The national governing body for "bullseye" shooting. 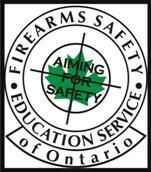 "An impressive collection of coaching articles for bullseye pistol shooters"
Todd Jarret is atop IPSC competitor with a clip on YouTube that offers excellent advice on proper pistol grip and posture. 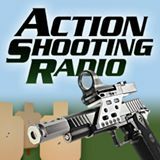 Good tips for anyone starting out in IDPA or IPSC competition or just the casual plinker. Animation of a Glock pistol being fired. High-speed video of scope and barrel flexing on a 50BMG. 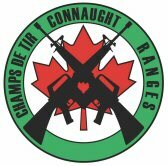 A multi-discipline shooting organization, at the Connaught Range and Primary Training Centre in Ottawa, dedicated to the development and maintenance of marksmanship skills. 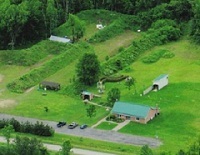 A gun club with good range facilities for a variety of target sports in Stitsville. Located in Yellowknife, Northwest Territories. 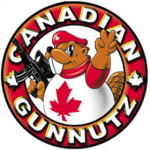 The Yellowknife Shooting Sports Club is dedicated to encourage efficiency and promote high ethical standards in the use of firearms.